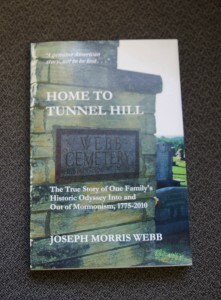 Joseph Morris Webb, a Communications professor at Gardner-Webb, has recently published Home to Tunnel Hill, a book revealing a part of his family’s religious history, that was hidden from him for more than half his life. During his childhood, Webb was always familiar with seeing his mother’s side of the family and never questioned why his father’s side of the family was never in the picture. Joseph Webb, Ph.D., professor of Communication and New Media. In 2006 he received an email from a high school friend, Leigh Henson, asking if he had been back up to Illinois, where he grew up, to visit the Webb Cemetery. Webb later replied bringing the realization that he did not even know the cemetery existed. He found out that before his mother accepted his father’s proposal of marriage, she made him swear that their children would never know about their Mormon ancestry or the place that he almost took up within its ministry. He began his research in 2006. His curiosity was sparked because he wanted to know who the Webb’s were, if they were related to him and why he never knew them. He then contacted Glenn Webb, a high priest of a Mormon Church in Southern Illinois, to see if they could meet. “We made the trip in late spring, and for the first time I saw Tunnel Hill,” said Webb. They pulled up to a house built in the 1890’s that belonged to Dr. Webb’s great-great grandfather; Glenn Webb and his wife live there now. In 1830, the founder of Mormonism, Joseph Smith, sent Parley Pratt, a member of the Mormon Quorum of the Twelve Apostles, out west to spread the religion that just began. They were traveling by steamboat on the Ohio River and a freezing, bitter, wind blew through that froze the river. According to Webb’s book, “The Ohio itself a very wide river, was completely iced in, to the point that river traffic would not move again until well into January”. Pratt and his comrades had to take an alternate route, which led them to the Webb House in southern Illinois. Pratt shared who they were, where they were going and why. This is how the Webb family was introduced to Mormonism. In 2000 the RLDS, or Reorganized Church of the Latter Day Saints, voted itself out of existence because they wanted to start over. They formed a new denomination called the Community of Christ. 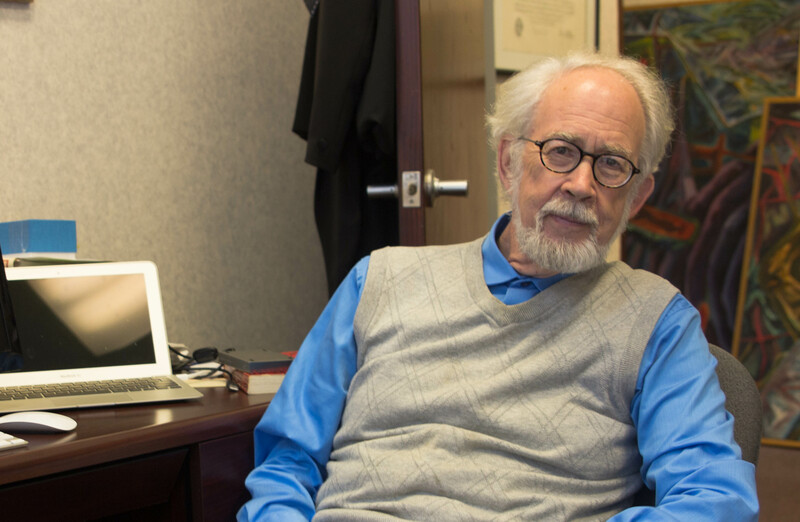 “This book is about the intertwining of church and family,” said Dr. Webb. In 2009, Webb and his wife Andrea traveled up to Tunnel Hill to attend a family reunion to meet their newly found relatives. They were graciously taken in and brought up to date with family matters. *9/24/14 Revision: In 2000, part of the RLDS formed a new denomination known as the Community of Christ. 5 Comments on "GWU Professor Writes About His Hidden Family Secrets"
This article is somewhat confusing. It appears that Dr. Webb’s ancestors were adherents of the RLDS faith (given the Illinois environs); but the most I can discern from the article–except for the paragraph that seems to come out of nowhere explaining that the RLDS Chuch started over as the Community of Christ. We understand how that section of the article was somewhat confusing. We have added a revision to the originally posted article. Part of the RLDS Church created a new denomination which is known as the Community of Christ; the whole church did not start over as this new denomination. Thank you for your comment. If you have any further questions or concerns, feel free to email us at gwutodaystaff@gmail.com. This URL is a link to a webpage that tells more about Professor Webb’s life in Illinois and his book Home to Tunnel Hill. 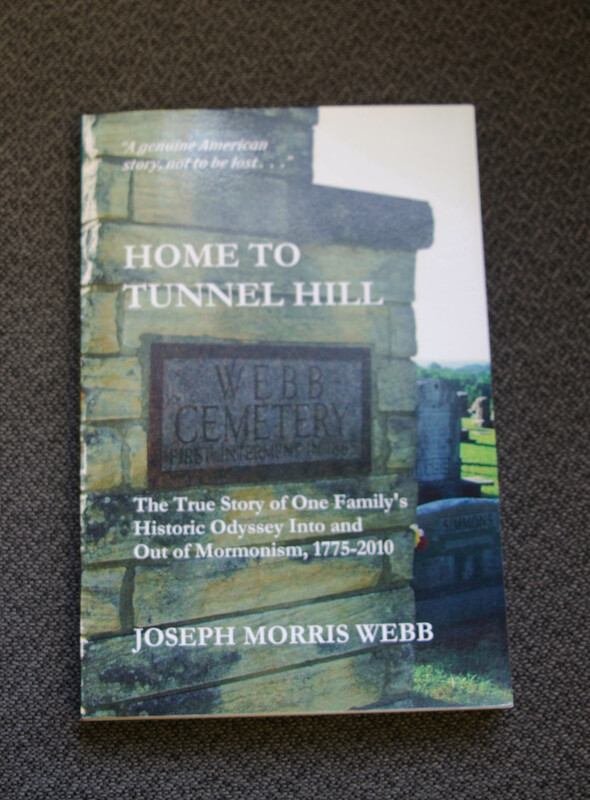 My husband is a descendant of the Webb family in Tunnel Hill and we joined the Church of Jesus Christ in l982…I am fascinated by his research as we did know about the Webb cemetery and the link to the RLDS church. I would love to purchase Dr. Webb’s book. How may I get a copy?